The PUNCH had reported exclusively that the former minister had met all his bail conditions on Thursday night and the commission was processing his release. Obanikoro, who was arrested on October 17, was accused of receiving N4.7bn through the Office of the National Security Adviser in 2014. He was said to have pocketed N785m while the balance was given to Governor Ayodele Fayose of Ekiti State and Senator Iyiola Omisore who was the governorship candidate of the Peoples Democratic Party in Osun State in 2014. 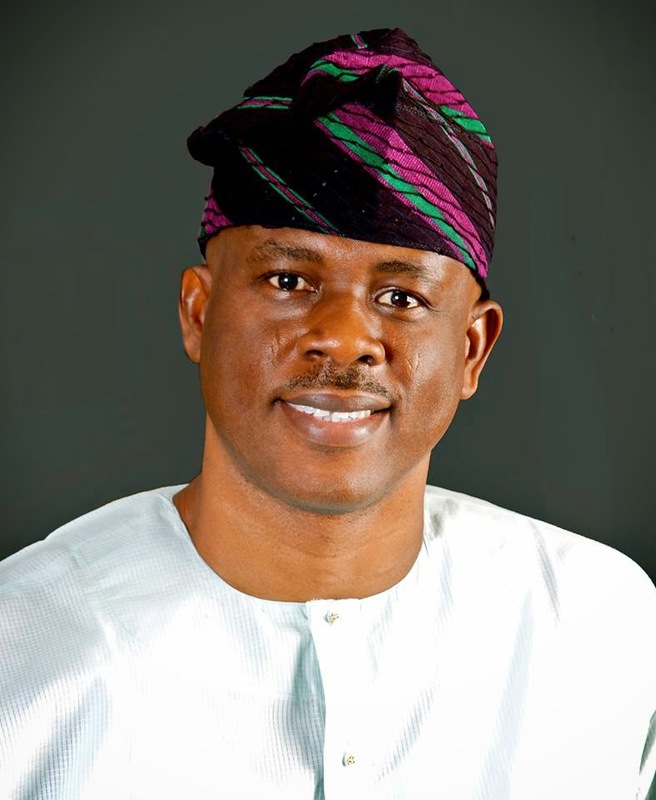 Obanikoro was said to have returned N100m and pledged to return N480m while his American and Nigerian passports were submitted to the EFCC.